Agriculture is one of the few industries that affects us all. It involves the food we eat, the clothes we wear, and many of the materials we use in our daily lives. Though agriculture is such a major part of our everyday lives, most folks don’t know much more than where to buy the products they need. 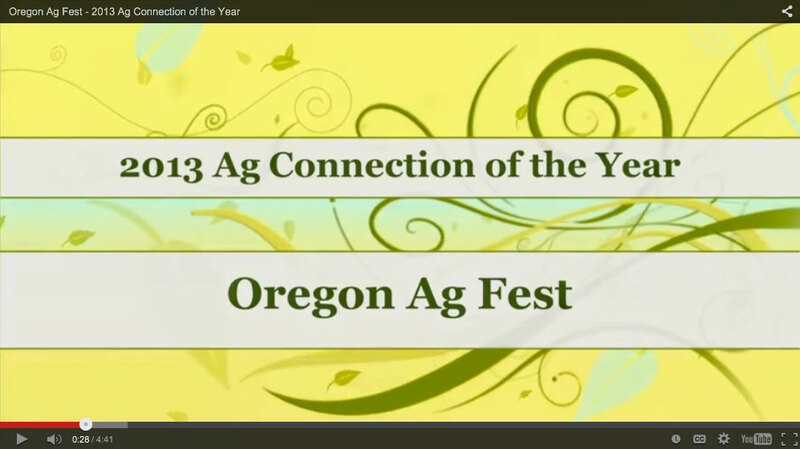 Oregon Ag Fest was created to help better educate the public about the importance of agriculture. We demonstrate how important ag’s economic impact, logistics and practices are: showing folks, especially kids, such things as where the food they eat comes from, how sheep are raised for the wool to make clothing, to the importance of our forests for ecology and human survival. 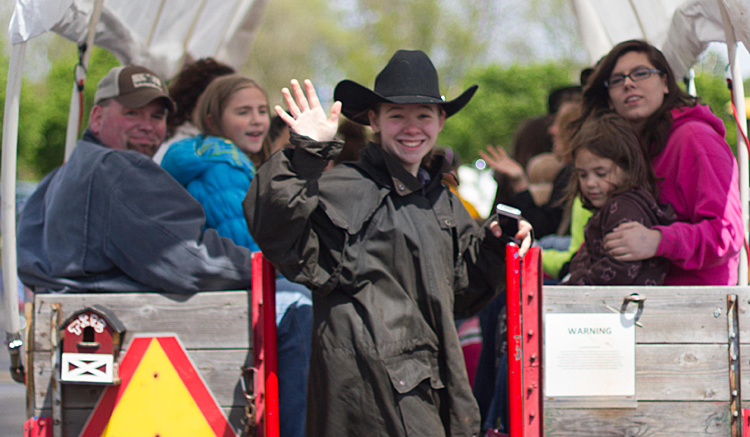 Each April, Ag Fest is presented as a two-day, hands-on, activity-filled festival. It’s held at the Oregon State Fairgrounds in Salem. Our goal is to provide an educational experience for the whole family that is really fun. And, we keep it affordable! Kids age 12 and under are FREE! Nearly 22,000 people attend Ag Fest each year to touch, taste and experience the incredible world of Oregon agriculture. Visitors come from all over the state eager to have fun while learning about Oregon’s largest industry. © 2019 Oregon Ag Fest All Rights Reserved. Ag Fest is a 501(c)(3) nonprofit volunteer organization dedicated to educating the public about the importance of agriculture.